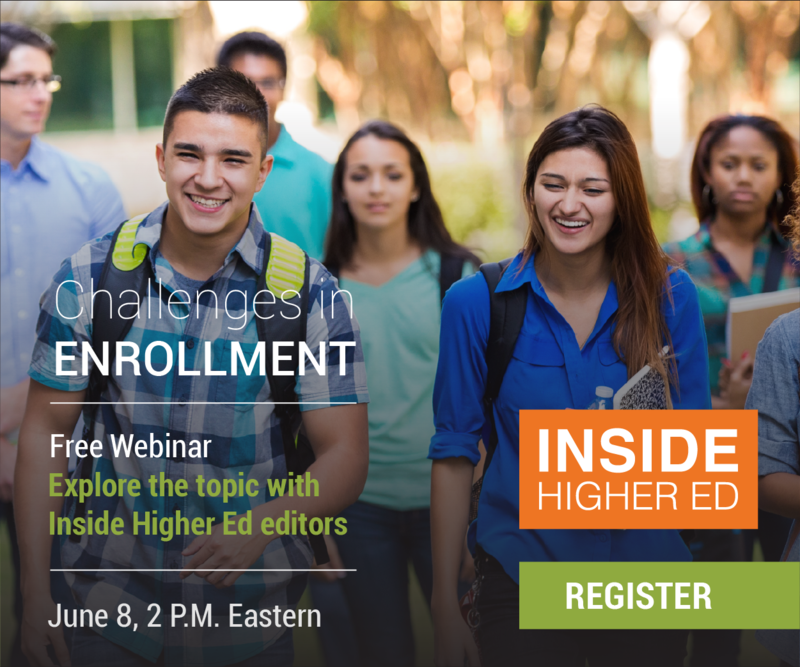 Inside Higher Ed editors Scott Jaschik and Doug Lederman discuss the topics from the "Challenges in Enrollment" booklet. To view a recording of the webinar, click here . To download the slide deck, click here .